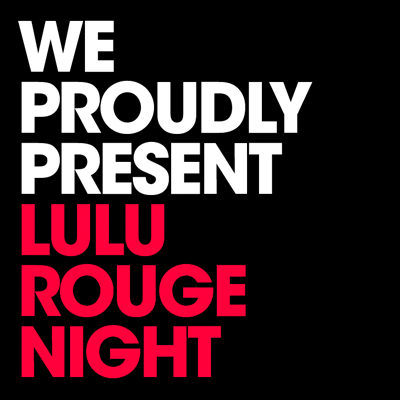 Following the success of last months mayhem at TS Bar, the Lulu boys are back with another eclectic musical experience. They have promised to drink less and play even more versatile. Their record boxes are packed with special rarities, edits, bootlegs and tuff deep house. Exspect the unexpected. The staff at Fat Berri’s will surely be there!